It is seven years since readers left Lyra and the love of her young life, Will Parry, on a park bench in Oxford's Botanic Gardens at the end of the ground-breaking, bestselling His Dark Materialssequence. 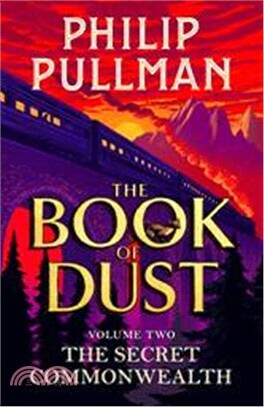 The second volume of Sir Philip Pullman's The Book of Dust sees Lyra, now twenty years old, and her daemon Pantalaimon, forced to navigate their relationship in a way they could never have imagined, and drawn into the complex and dangerous factions of a world that they had no idea existed. Pulled along on his own journey too is Malcolm; once a boy with a boat and a mission to save a baby from the flood, now a man with a strong sense of duty and a desire to do what is right.